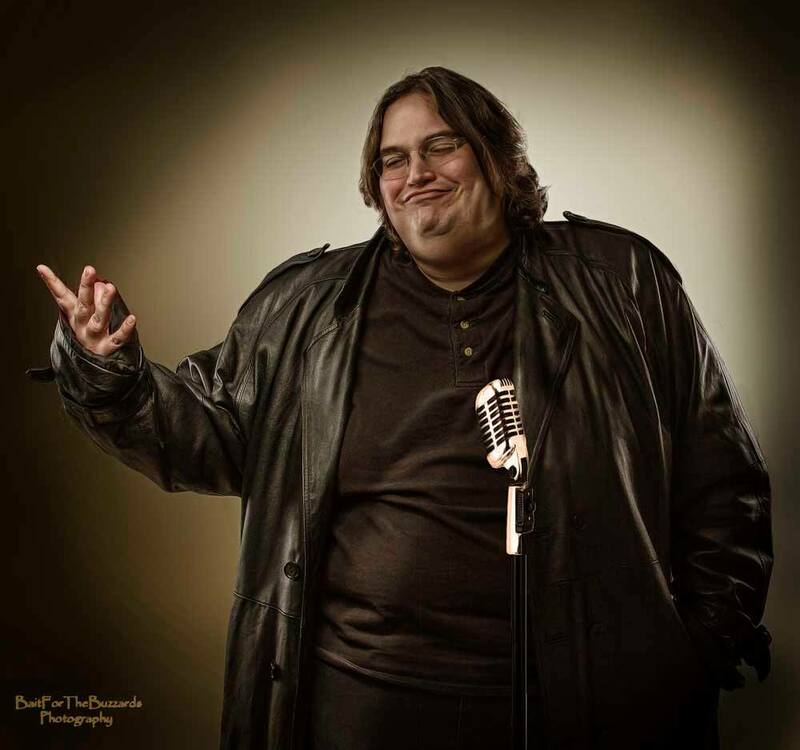 Forged by the mean streets of Utah County and pushed into the meat grinder that is the SLC comedy Scene, Nicholas has managed to stay afloat by sheer force of will and exerting his dominance over the smaller, weaker comics. His empire is built on intimidation, fear, extortion, comedian prostitution and delicious home made treats and goodies. But the world had other plans and Samantha was taken by the dark powers, tortured and mutilated. A ruined and terrible form of life. Now perfected. My Fighting Uruk-Hai. Something like that. It was all very sad and Lord of the Ringsy. You get the idea. Now it’s all dark comedy with vulgar metaphors and similes. We get it. Your dreams were crushed. Boo hoo. Make us laugh, you bloated wildebeest, nobody cares about your stupid aspirations. Fatty.